The right hook can be one of your most powerful punches. It’s not always easy to land so make sure you work on the speed as well as the power. 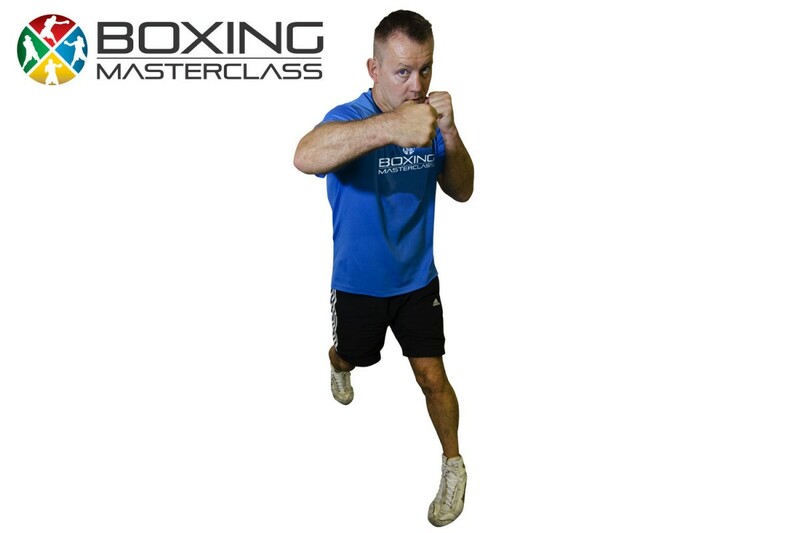 After I show you how to throw the boxing right hook there is a handy little skill drill at the end to follow.